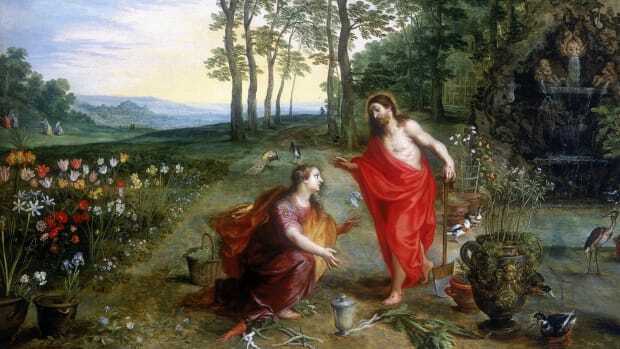 These tantalizing archaeological finds may—or may not—offer material evidence of ancient locations, characters and stories written about in the Bible. 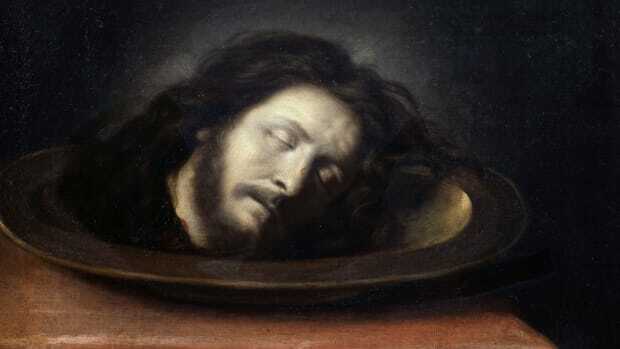 READ MORE: Where is the Head of John the Baptist? 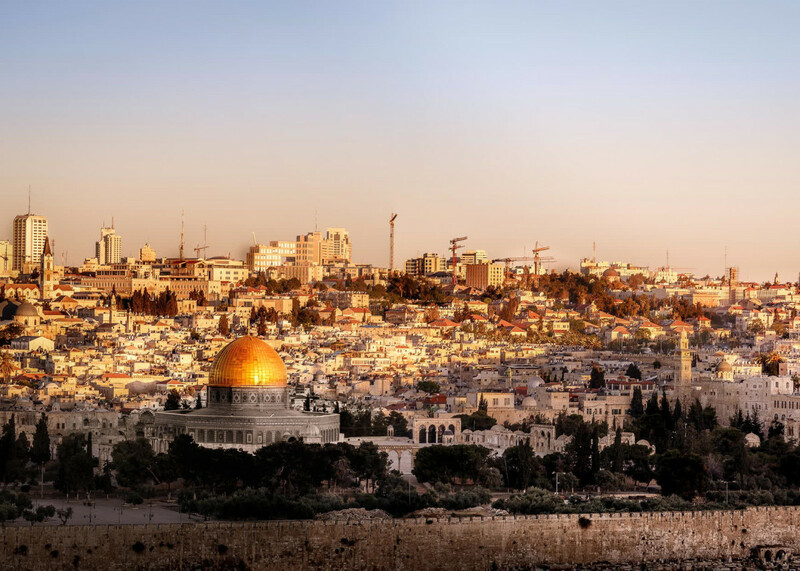 According to Jewish tradition, the Temple Mount (which now lies within a walled compound inside the Old City) was where God gathered the dust to create the first human, Adam, and where King David’s son, Solomon, built the first temple circa 1000 B.C. (later torn down by the Babylonians). Muslims also worship at the site, now home to the Dome of the Rock, an Islamic shrine, and the al-Aqsa Mosque. These competing claims have led this to become one of the most contested spots in the world. 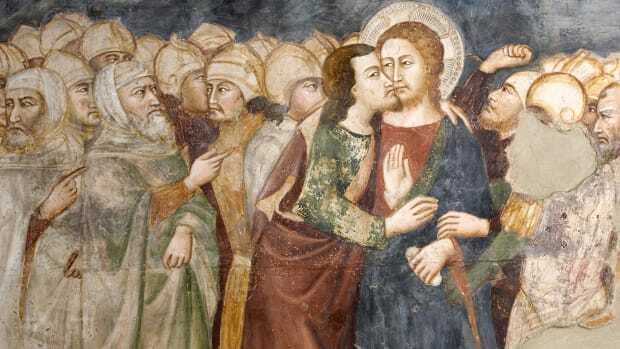 The Old City contains other key religious sites, including the Church of the Holy Sepulchre, the site of Jesus’ crucifixion and his (empty) tomb, and the Western Wall, a remnant of the Second Temple (built by King Herod in the first century B.C.) that is the holiest site Jews can go to pray. 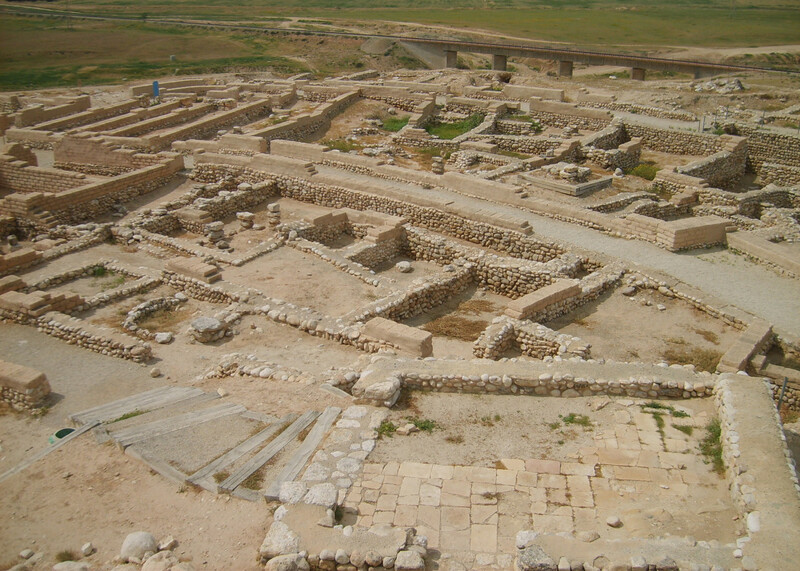 Located in the Negev desert in southern Israel, this site is thought to be the remains of the biblical town of Beersheba; it lies a few miles east of the modern city by that name. 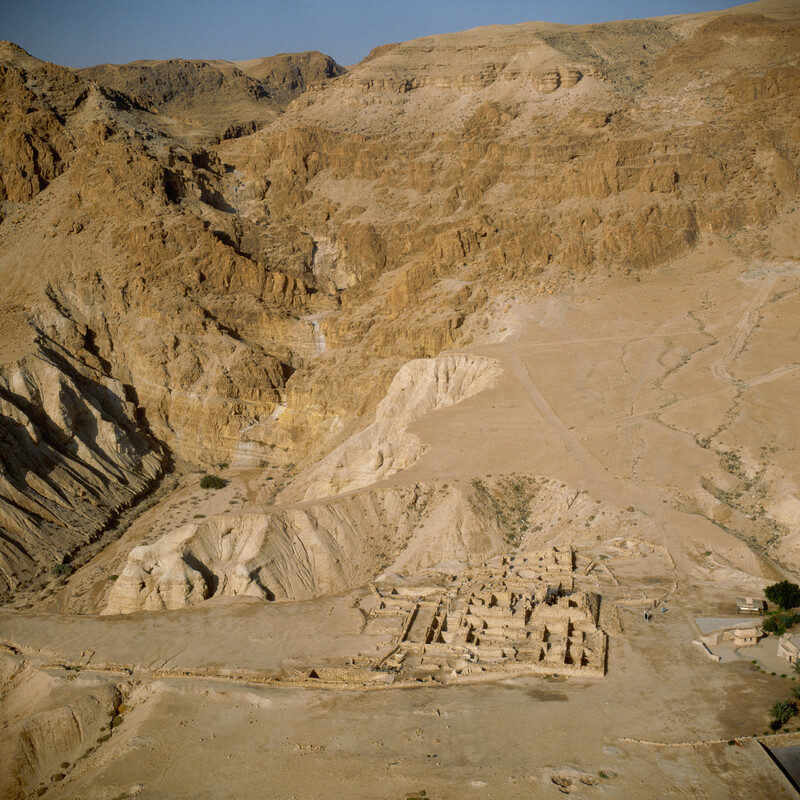 According to the Old Testament, the Hebrew patriarch Abraham negotiated a deal with the Philistine king Abimelech over a well here, and planted a tamarisk tree. 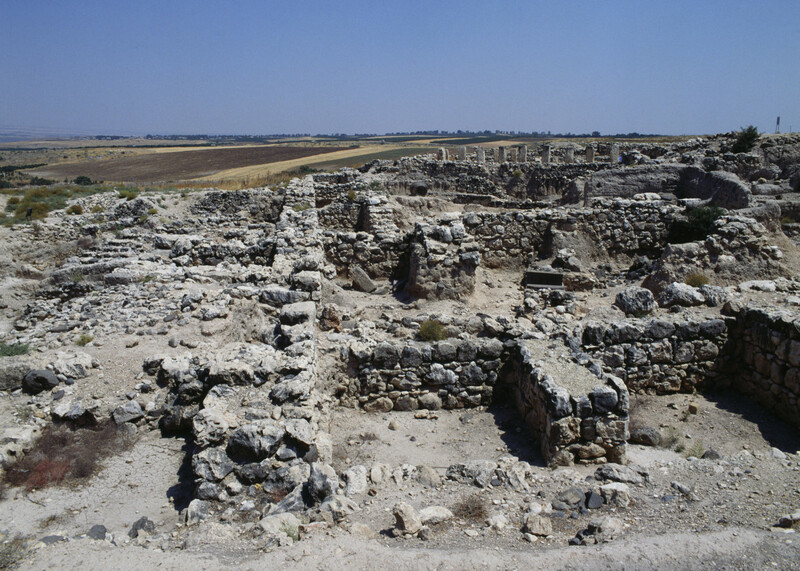 The site’s well-preserved water system of cisterns dates to the Iron Age. According to the Old Testament, Moses lived his final days here, and climbed to the top to look out over the Promised Land before he died. 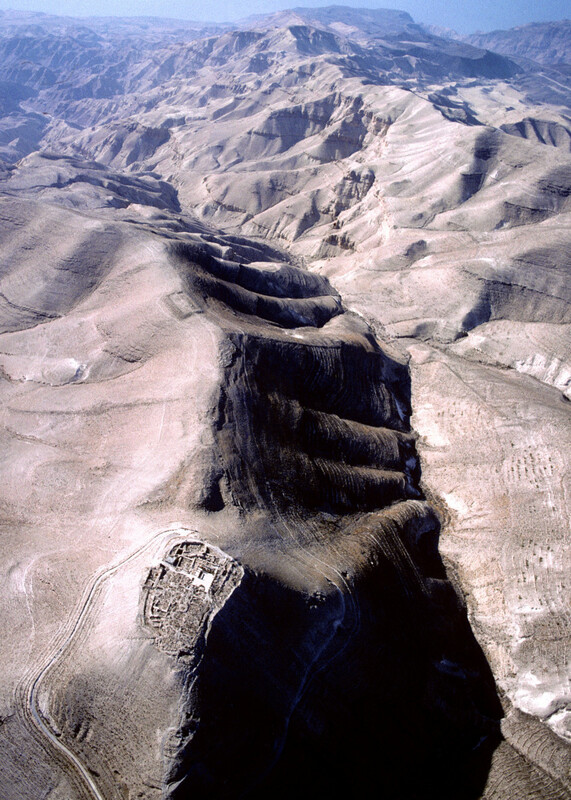 Some believe Mount Nebo was also where the Hebrew prophet and leader was buried. A pilgrimage site since the fourth century, it was home to a church built around that time, the ruins of which were discovered in the 1930s. Mosaics created in the sixth century by Byzantine-era monks are still on view, as well as stunning views of the Holy Land and the Jordan River valley from its peak. This ancient city, carved into the red rock cliffs of Jebel al-Madhbah, near the Dead Sea in southern Jordan, was known as “Sela” in the Bible. Scholars believe Petra was likely built circa 312 B.C. 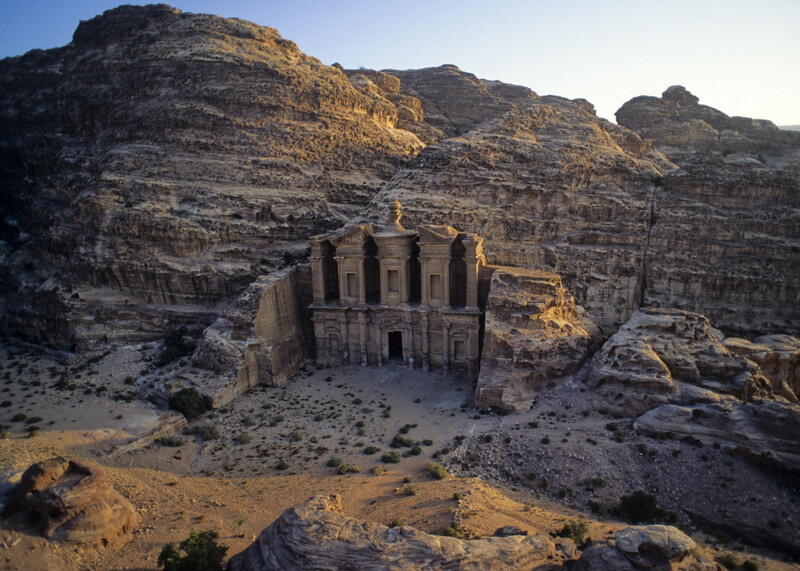 by the Nabateans, a mysterious ancient Arabian society that founded an independent kingdom with its capital here. The world-famous ruins still yield new discoveries, such as the massive, mysterious structure found near its center in 2016, which scientists spotted using Google Earth, satellite imagery and drones. 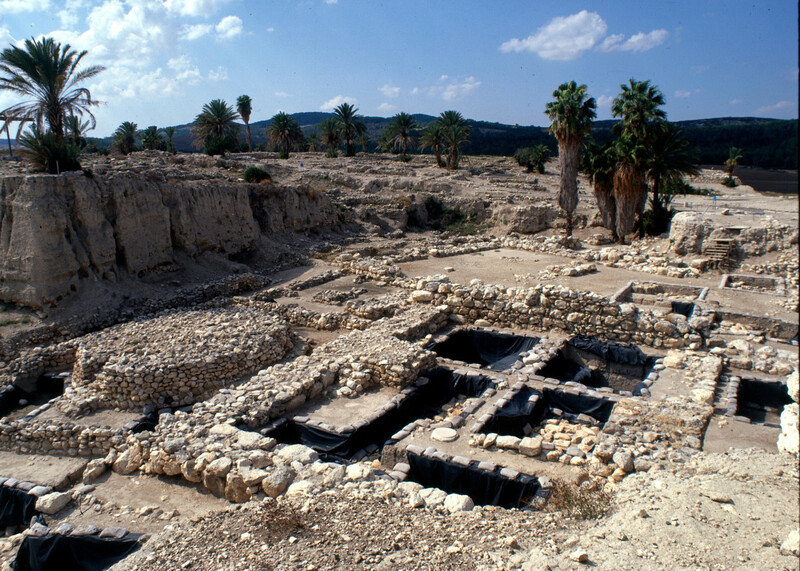 Recent excavations of Roman-era ruins at this site located at the delta of the River Jordan, on the northern shore of the Sea of Galilee, suggest it may be the ancient Jewish fishing village of Bethsaida, later the Roman city of Julias. 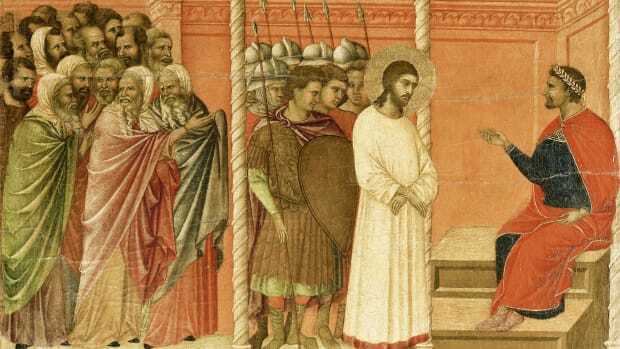 Frequently mentioned in the Gospels as the birthplace of three of Jesus’ apostles—Peter, Andrew and Philip—the village also saw Jesus himself perform several memorable miracles. 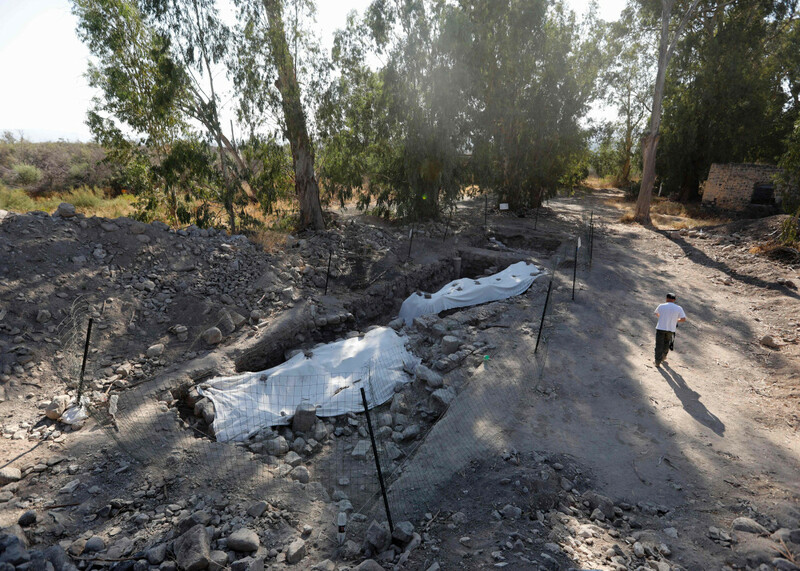 Though another group of scholars claims et-Tell, on the Jordan River&apos;s east bank, is actually Bethsaida, archaeologists at el-Araj argue that the site’s location makes it the strongest candidate for the biblical fishing village. 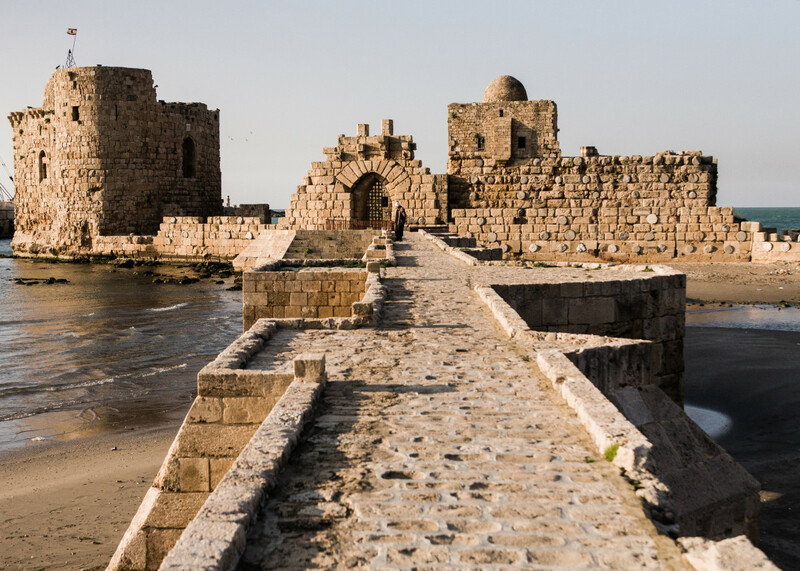 Along with nearby Tyre, this ancient port city (locally known as Saida) was important in both the Old and New Testaments for its association with the Canaanites, the ancient inhabitants of land west of the River Jordan in modern-day Israel, Palestine, Lebanon, Syria and Jordan. 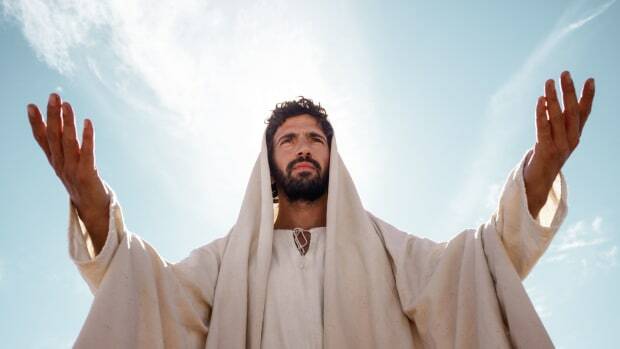 When Jesus visited the region, according to the New Testament, many came out to hear him preach. 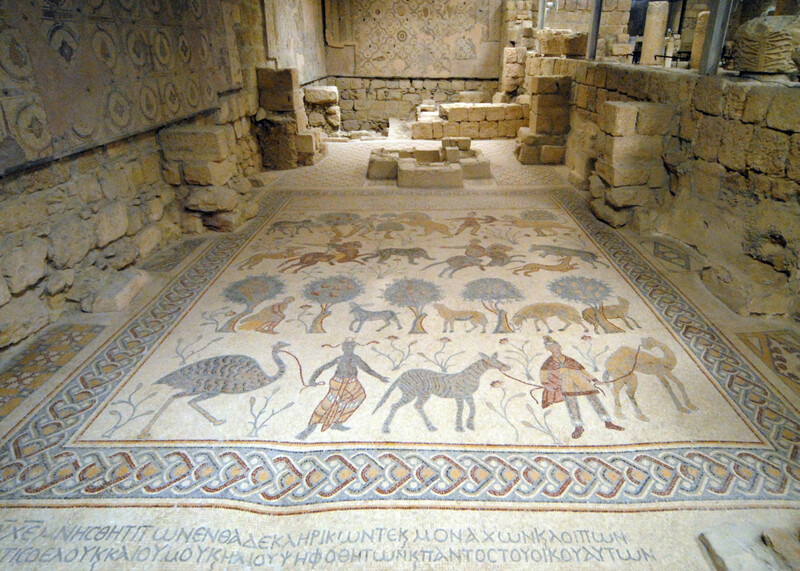 The city is home to the Temple of Eshmun (the Phoenician god of healing), a site of great archaeological importance; it suffered extensive damage in the Lebanese civil war, but has been partially restored. 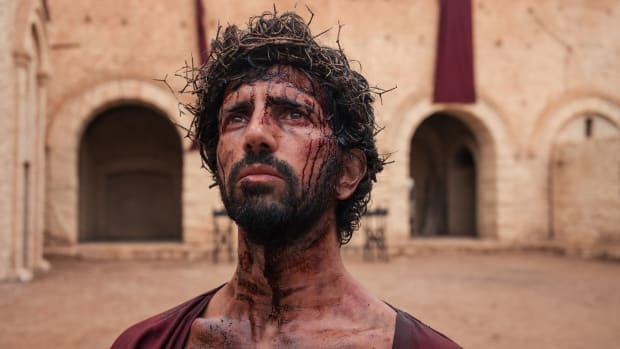 Watch a preview of the four-week special event Jesus: His Life, premiering Monday, March 25 at 8/7c.